STATEN ISLAND -- While scores of Americans have shelled out cash for a chance at winning the Powerball lottery with a jackpot that's grown to more than a billion dollars, a lucky player on Staten Island became a multimillionaire after buying a Mega Millions ticket. But the $165 million prize is a paltry sum by comparison. The unidentified person bought the winning ticket for Friday's Mega Millions drawing at the Willowbrook Deli on Staten Island. Deli manager Sarbjit Singh tells the Staten Island Advance he was "shocked." 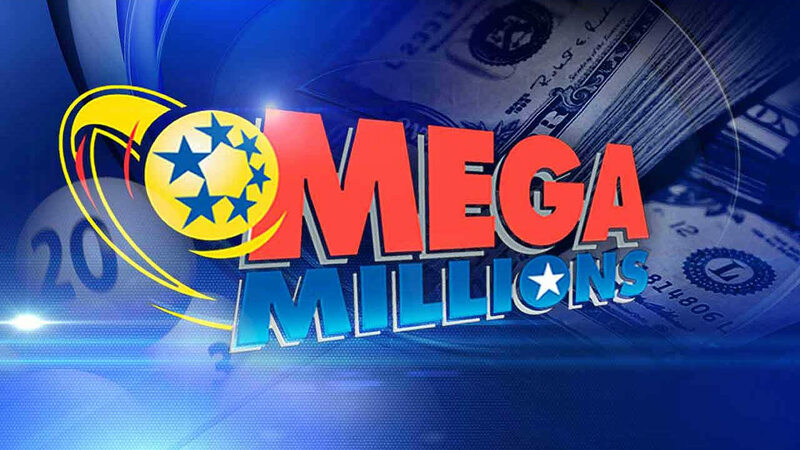 The winning Mega Millions numbers were 11, 39, 51, 57 and 75, plus the Mega Ball 2. The record jackpot for the multistate Powerball has been getting all the attention. New York Lottery officials say sales climbed to $3.3 million per hour for Saturday night's Powerball drawing.